Raigad is a district in the state of Maharashtra, India. It is located in the Konkan region. 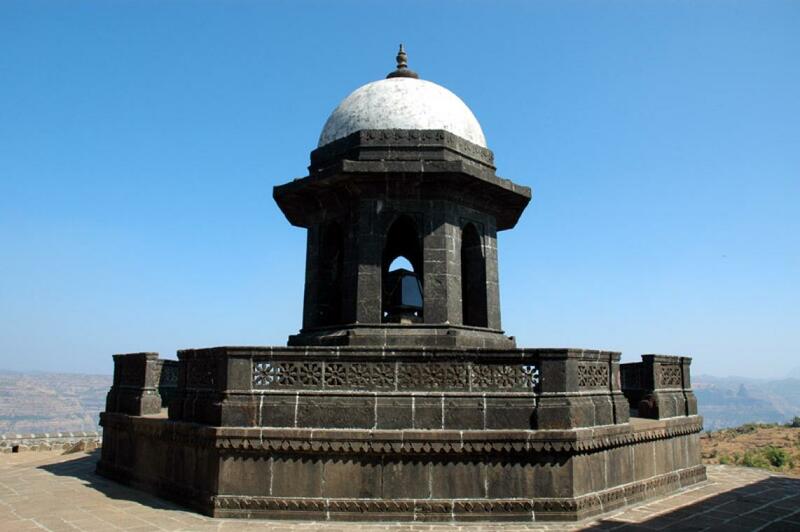 Raigad is a hill fort situated in the Mahad, Raigad district of Maharashtra, India. 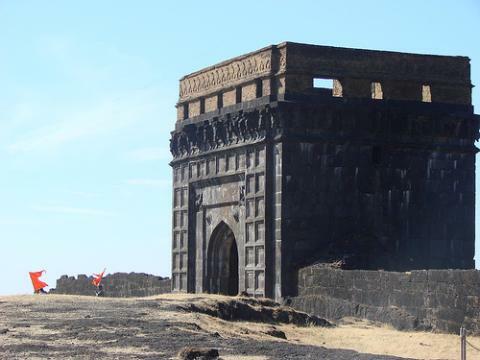 The district got its name from Raigad fort which was formerly ruled by Maratha leader Shivaji. From Mumbai: Mumbai to Panvel by Goa highway towards Goa up to Mahad-Raigad. Distance from Mumbai to Raigad is 140 Km. From Pune: Chandani Chowk - Paud Road - Dawadi - Bhira Top - Adarwadi - Nizampur - Via Mangaon Road Mumbai-Goa Highway - Mahad - Raigad. Distance from Pune to Raigad is 150 Km. From Kolhapur: Via Ambaghat up to Hatkhamba which connects to Mumbai-Goa highway towards Mahad-Raigad. Distance from Kolhapur to Raigad is 250 Km. By Konkan Railway: Dadar to Panvel upto Vir-Dasgaon Station. From there by road upto Mahad-Raigad.